…and the loveless who fear. New York City is not the place where you’d expect to hear great country music, but on a Tuesday night in Gotham, in the middle of Times Square, B.B. 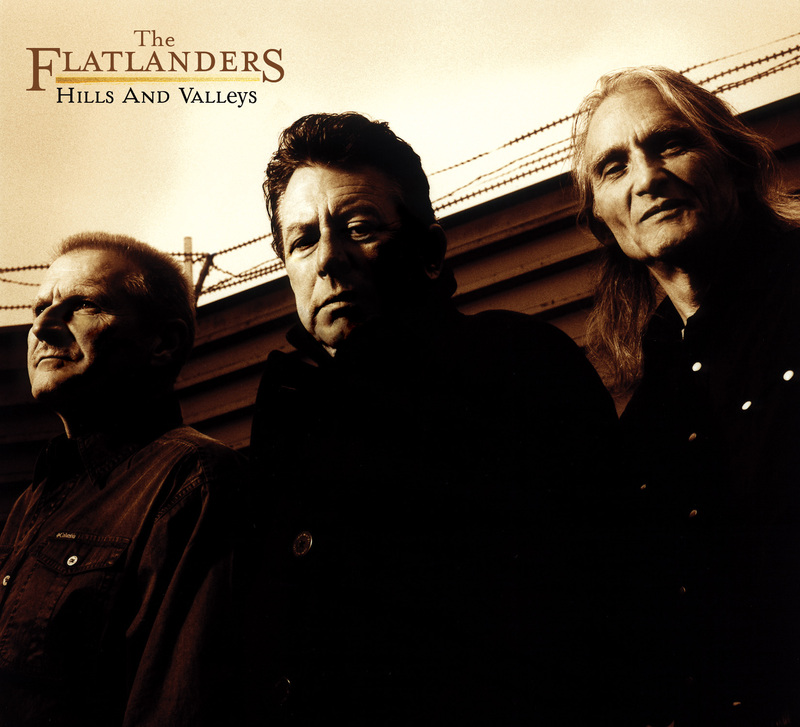 King’s was filled with the music and wisdom of Jimmie Dale Gilmore, Joe Ely, and Butch Hancock: The Flatlanders. A business colleague, her college friend and I ventured out on a beautiful night in the city to catch the Zen Cowboy and his companions play a rollicking set of Texas country music. The tunes were great with all three stars taking turns showcasing their work. As they neared the end of the show, The Flatlanders worked in Gilmore’s Dallas – a wonderful song – and then rocked it out with the Townes Van Zandt tune White Freightliner before closing the show with Pay the Alligator. A night full of energy and great music. Enjoy the video below of The Flatlanders playing – appropriately enough – in New York City on a recent Letterman show. Why do my heart and my head disagree? A one-sided wall, is it all in the mind? Who can see more than one side at a time?